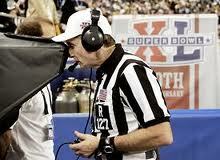 The NFL adopts a limited instant replay system. This system was dropped, however, in 1992 before the current instant replay system was instated in 1999. In effect, you could say the current system is an instant replay itself!